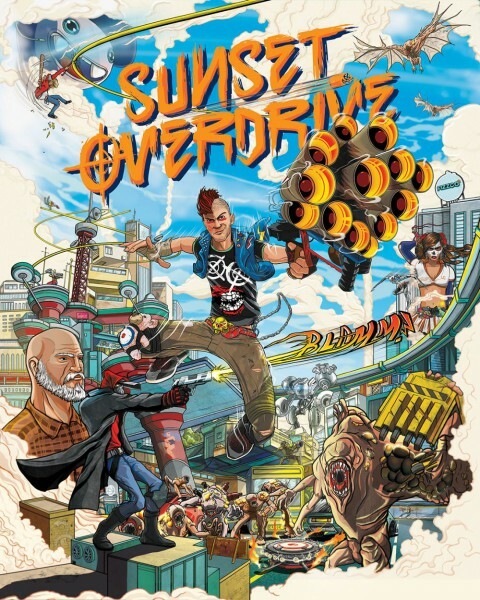 Sunset Overdrive’s box art has been released and it was created by ilovedust, a graphic design studio based on the south coast of England. Check it out below. 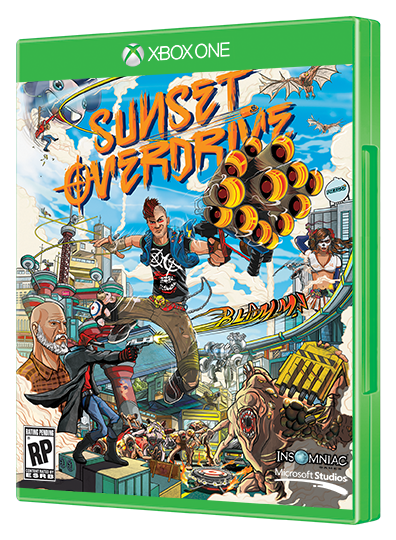 Sunset Overdrive will be released exclusively on Xbox One later this year.